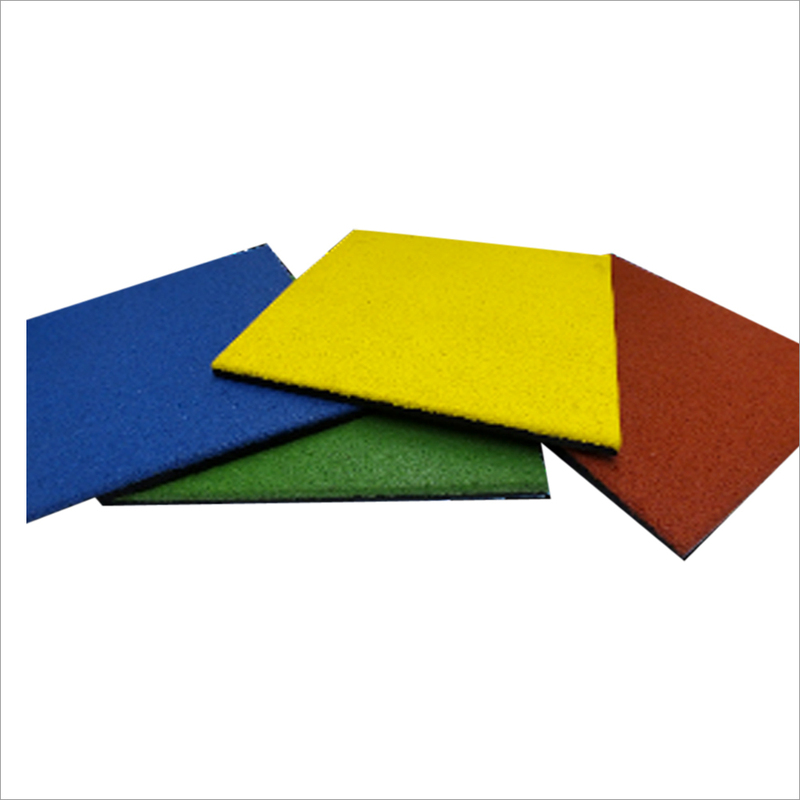 We are the dynamic, business-oriented organization, ranking among the utmost entities in providing a wide assortment of PMI Tile For EPDM Playfloor. 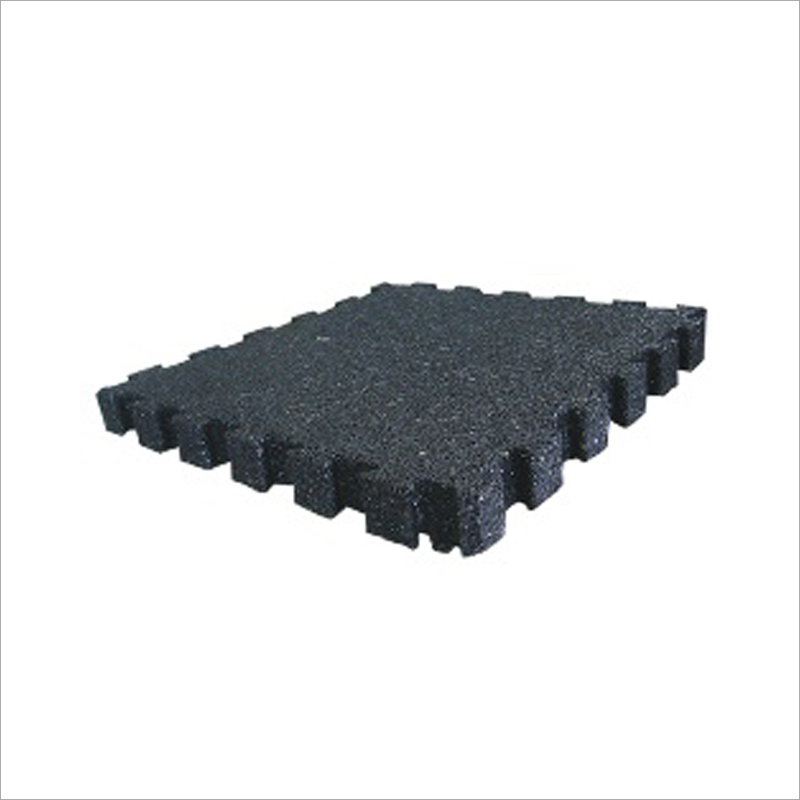 Provided product are extensively used for people looking for a non slip rubber matting surface that also has the excellent cushioning properties of interlocking foam floor tiles. These tiles are highly acknowledged in the market for their attributes such as sound proof, water proof, shock absorbent or easy to clean. Our offered product is ideal for yoga, pilates, exercise and stretching purposes. 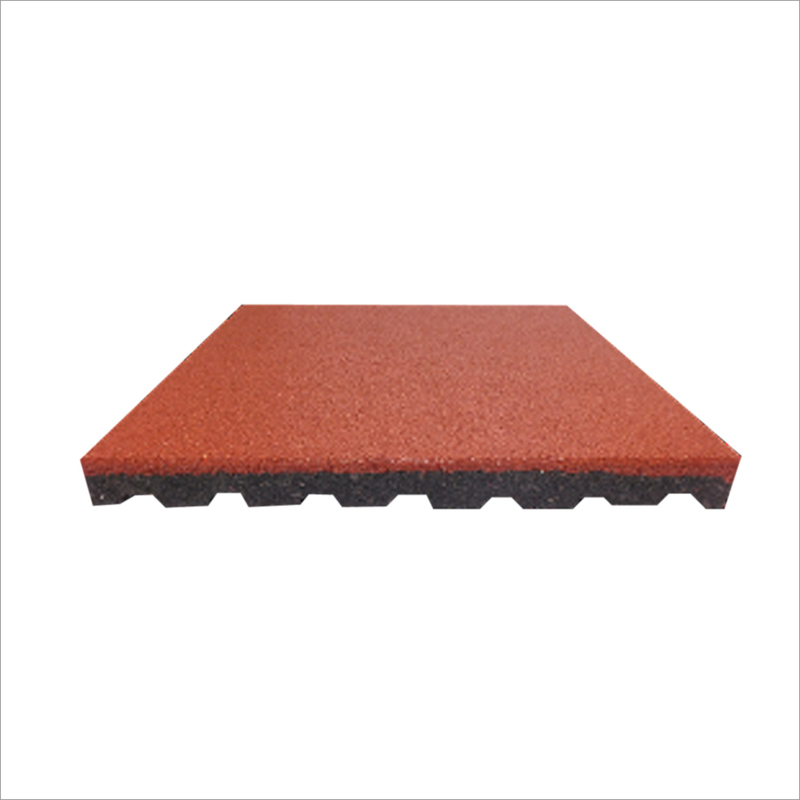 Clients can avail these PMI Tile For EPDM Playfloor from us at market leading prices. 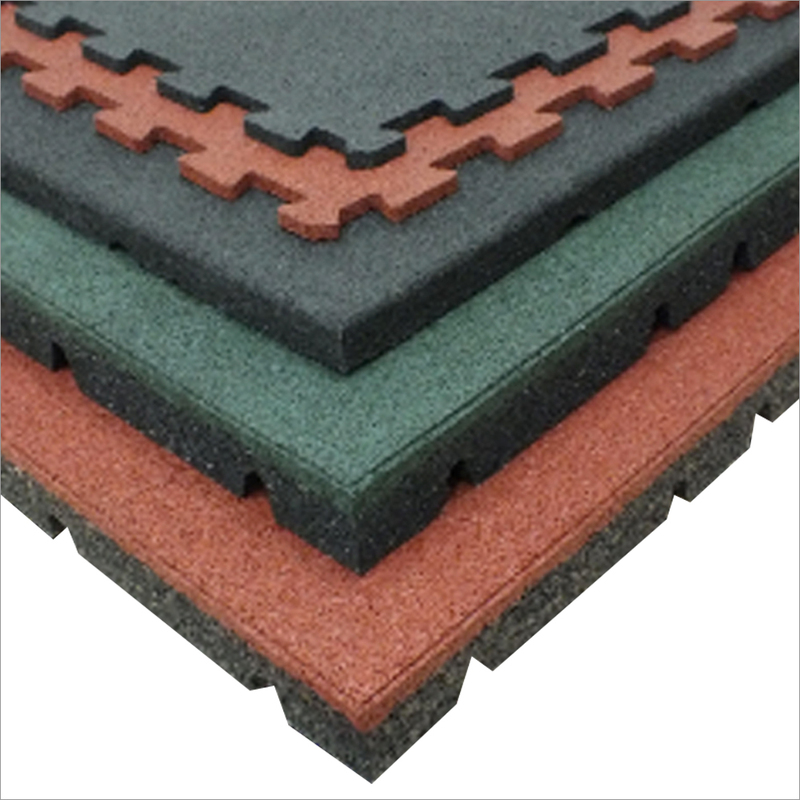 Pre moulded SBR interlocking tiles forms the basic material for making EPDM seamless flooring base. It cuts down the installation cost for SBR base at site. The high density rubber of this tile forms a base for wet pour flooring. Similarly, the back profile of the tile give a softer flooring, which helps in creating a better fall height. 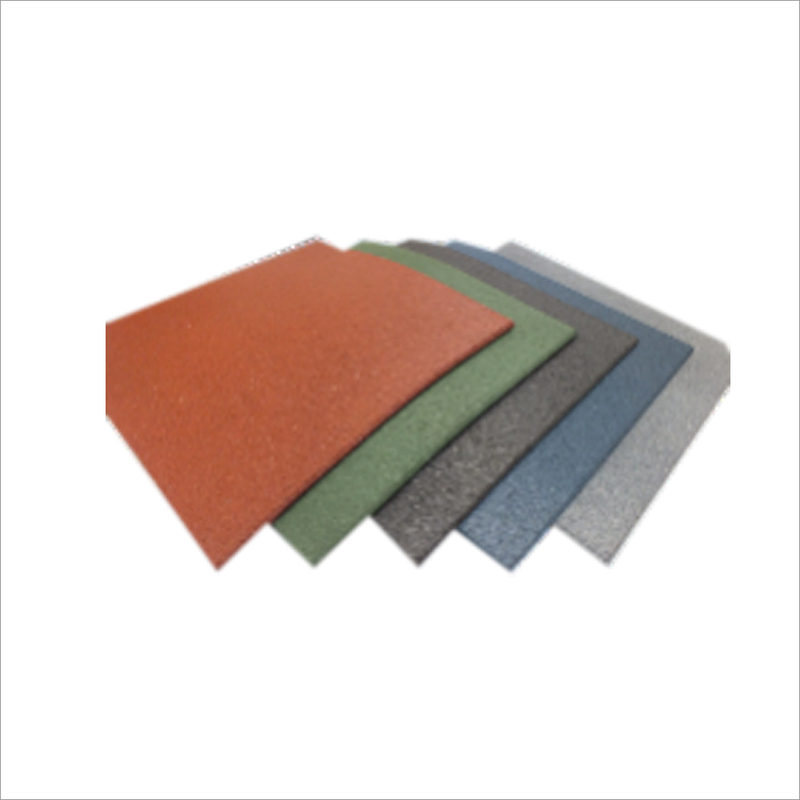 PMI tiles produced from SBR rubber granules, is widely installed in outdoor children playground flooring. 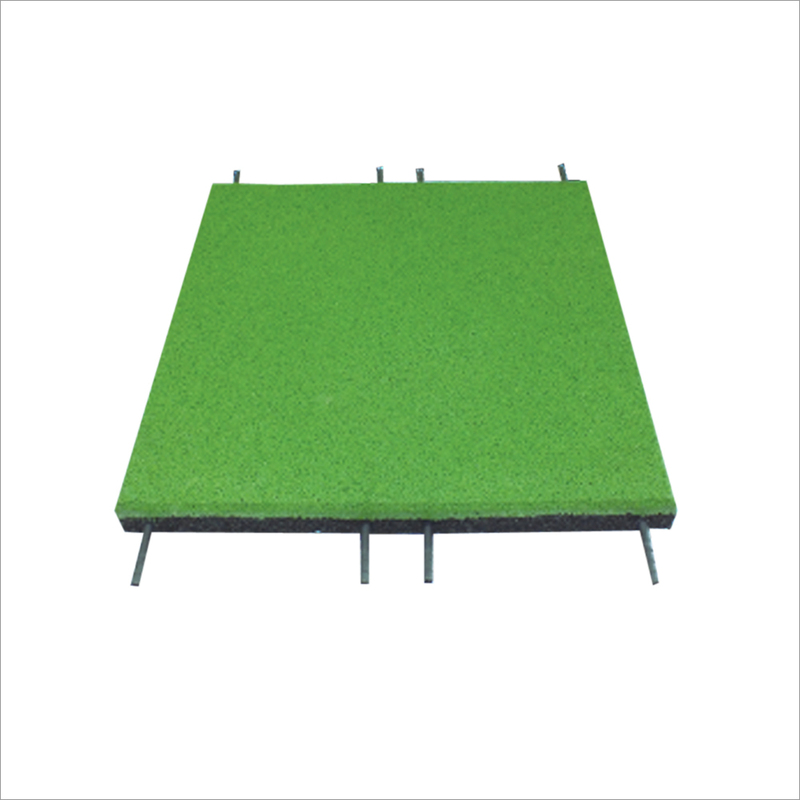 It can be installed at ground where artificial grass is to be installed. It perfectly acts as a grass flooring base and forms a softer surface upon which artificial grass is installed. It can be installed in outdoors, without worrying about the water logging. The deep profile at the back allows the drainage of rain water. Customers can avail this tile in 40, 45 & 50mm thickness. With this tile, customers do not have to construct concrete flooring. 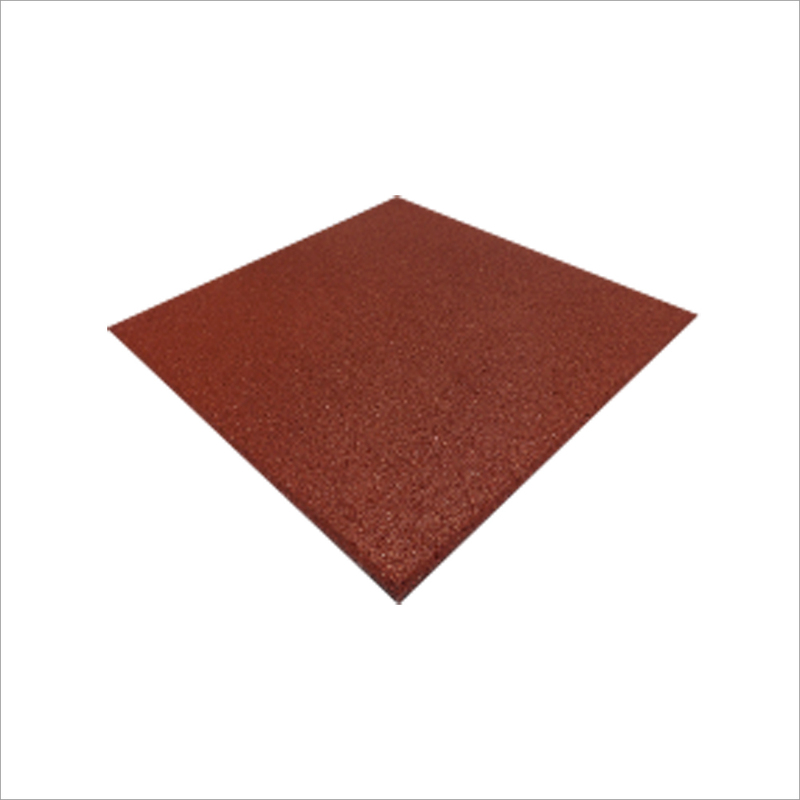 The tile can cover upto 50mm height of a floor in comparison to those pad use in 8-12mm thickness for similar purposes. 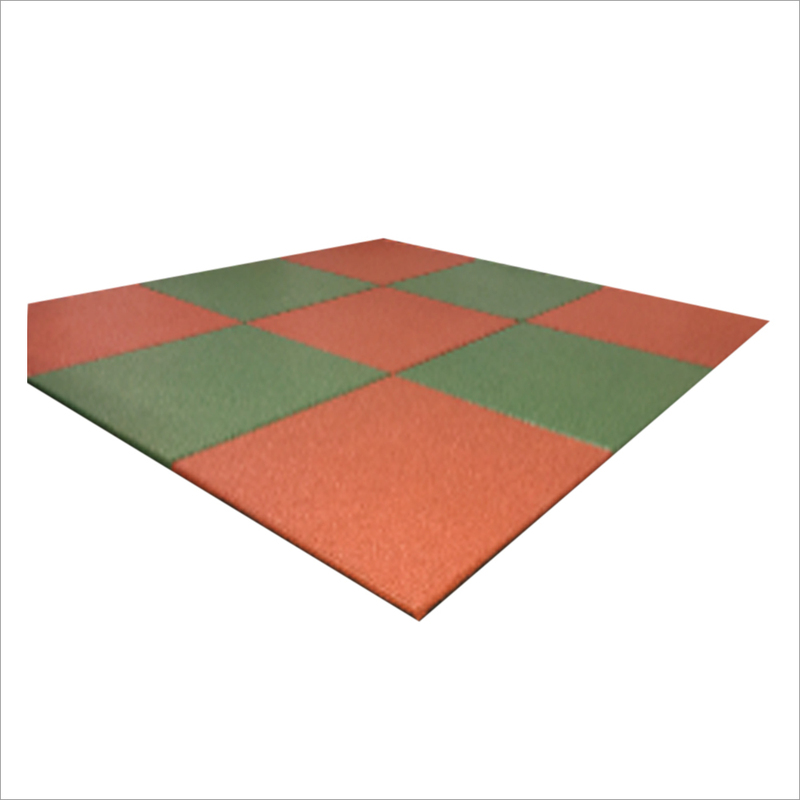 Builders rely on PMI tile for playground and artificial turf bases. Easy installation, reduce workload of expensive SBR base. Various thickness can be done. Backing profile allows to flow rain water at the bottom of the floor easily than regular seamless SBR flooring base. 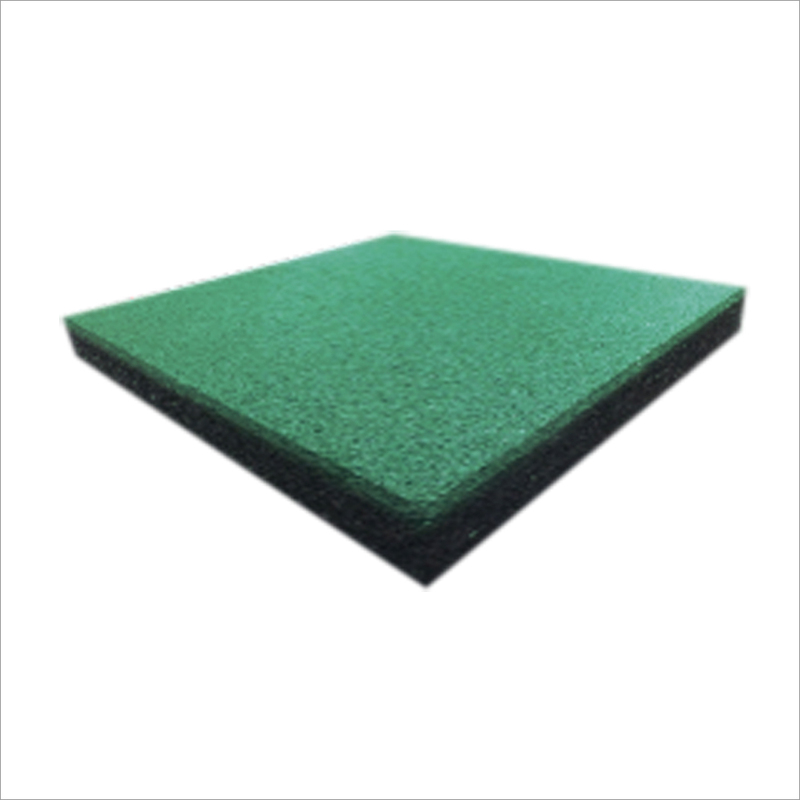 Use below for any kind of rubber flooring base i.e. EPDM seamless playground. Excellent choice for artificial grass base.